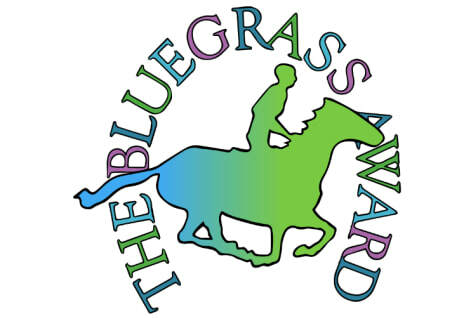 The committees that produce the annual Master Lists for the Kentucky Bluegrass Award program volunteer their time and effort to ensure that young people across the Commonwealth gain exposure to quality literature. Are you interested in becoming part of the process? Consider volunteering to become a committee member or nominating a book you've read recently that you think merits inclusion on an upcoming Master List.